There are various reasons why people find it necessary to move abroad for a period of time and if they want a child to accompany them, the child must have a child passport. If the child doesn’t have a passport, an individual bestowed with parental responsibility must apply and sign the application form for the passport. The full birth or adoption certificate of the child must also be included in any application. If the parents are divorced, the application must include any order the court made with regard to parental responsibility and residency arrangements for the child. The law determines that the mother has automatically parental responsibility and that the father has parental responsibility if married to the mother or is recorded on the birth certificate as the child’s father. Whenever a child is required to accompany a parent abroad, the written permission of everybody with parental responsibility must be obtained if it is refused the court must be approached for permission before the child can be taken legally out of the country. 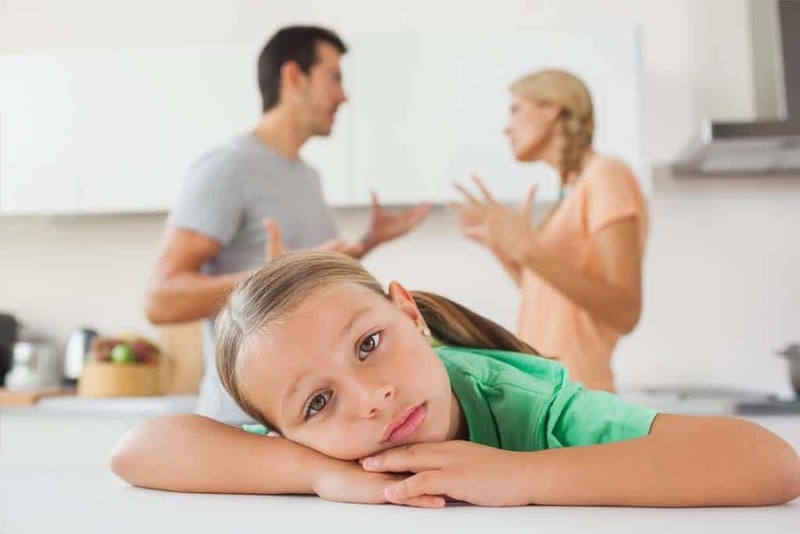 If the parents are divorced the parent where the child resides in terms of a child arrangement order, can take the child for 28 days on vacation abroad without permission except if prohibited by a court order. The parent where the child resides don’t have to get the permission on minor matters from another parent with parental responsibility but when a child is required to leave the country for a longer period than 28 days, it is a major decision and both parents with parental responsibility must agree in writing to it. If the child is taken out of the country without permission it is deemed to be child abduction which is a punishable offence. If a parent withholds their written permission unduly the other parent can approach the court to obtain the necessary permission for a child to accompany the parent abroad. The court must be furnished with certain information to be included in the application. The assistance of a solicitor will be required for legal advice in this regard. Involving Family Mediation to solve the problem can help to resolve the issue without involving the court to make a ruling on the matter. Contact us to find out more.